A few months ago, Muzinda Hub, the local technology hub owned by Econet Wireless Zimbabwe, highlighted that it would maintain its skills development focus by starting a digital skills training program for corporate clients and professionals. That program has now been launched and Muzinda Hub is accepting applications from corporate personnel, entrepreneurs and working professionals keen on broadening their skills by learning about application and web development as well as transforming these skills into viable businesses. There’s also one major change from Muzinda’s previous efforts- the course isn’t free. The program, which runs for 6 months is priced at $20 per month, with a discount extended to students who pay the full fee for the 6 months up-front. Applications close on 15 March 2016 and anyone interested can sign up by following the link to the sign-up page. 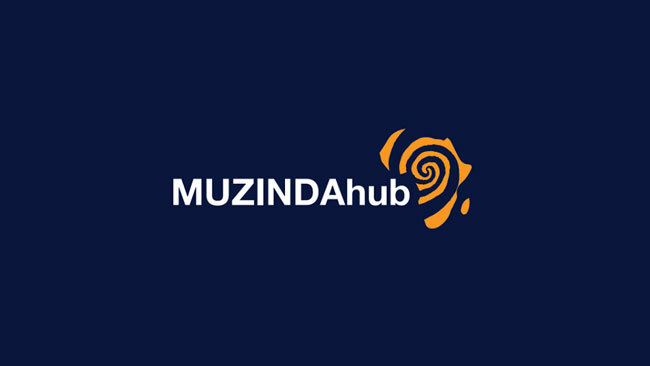 If Muzinda Hub has been offering free training all along, what has changed? Well, besides the desire to engage Zimbabwe digitally and offer opportunities to entrepreneurs and corporates this appears to be an avenue for generating revenue and ensuring sustainability for Muzinda Hub. Muzinda was started by Higher Life Foundation, a philanthropic organisation with charitable intentions but now that it is part of Econet Wireless, a corporate entity driven by profit motives, the hub has to, at the very least, ensure some form of sustainability. This has been made possible through Muzinda’s online freelancing platform and the work taken on by the hub as a development centre, a service line which has also been tagged by the hub as a revenue centre. The sort of impact which Muzinda has achieved so far sounds very impressive, especially in an environment where skills development beyond a high school education is always offered at a premium. However, if Muzinda is to continue making similar strides, especially for business entities, someone has to pick up the bill with Muzinda Hub also considering how revenue can be garnered from some of its work. I think this is a early jump for Econet for changing Musinda from a non profit into a profit concerpt. Muzinda is not yet a proven success where people are rushing to get trained which might justify the change in philosophy. Yes, people were trained, but was it a successful adventure for those who got trained? This is what I get.Anyone who is able to register.These guys have been down for the past 2 months or so, and Techzim is even aware of it. You don’t have permission to access /403.html on this server. Not sure of the problem though. When i went to their site last week, it was working just fine. Maybe they were upgrading because the site has had a major facelift.